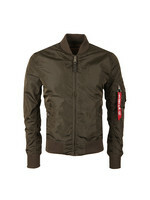 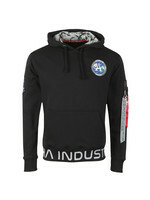 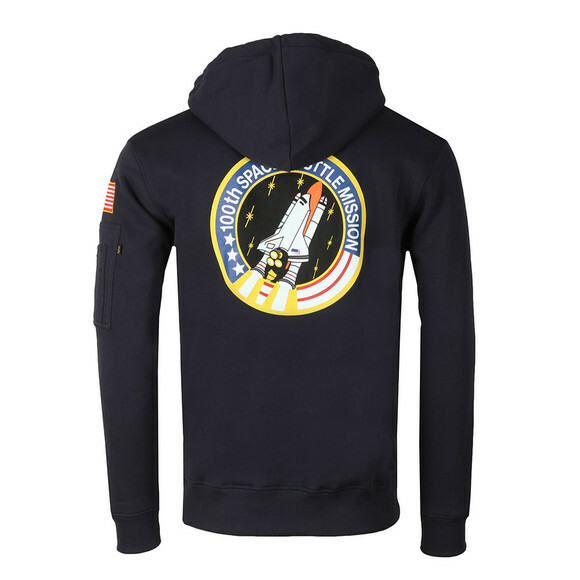 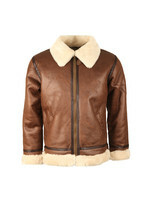 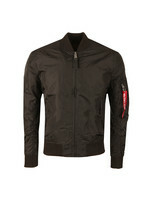 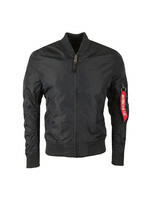 Alpha Industries Space Shuttle Hoody, in Blue. 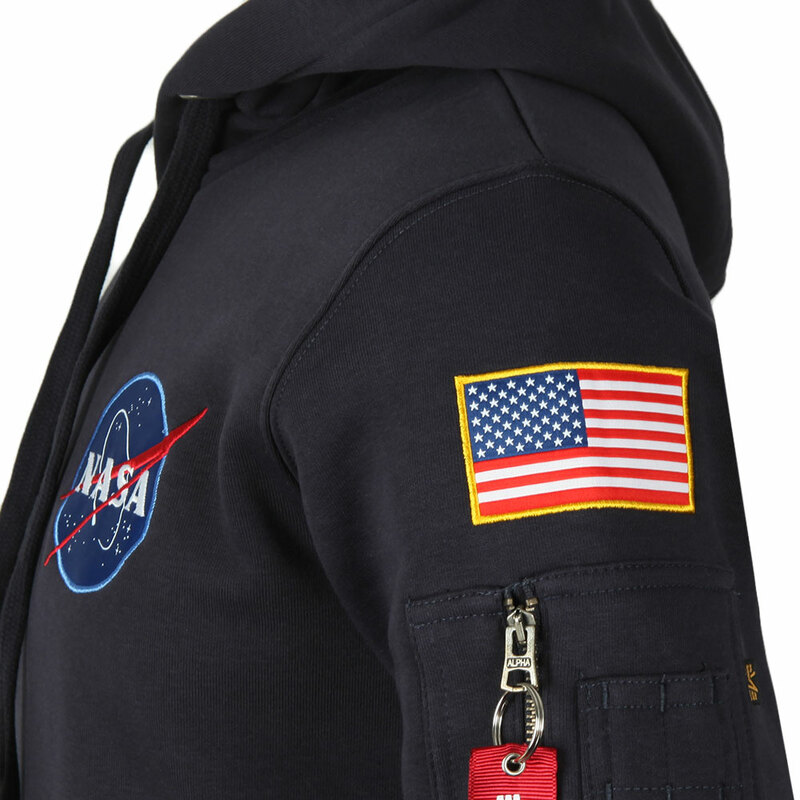 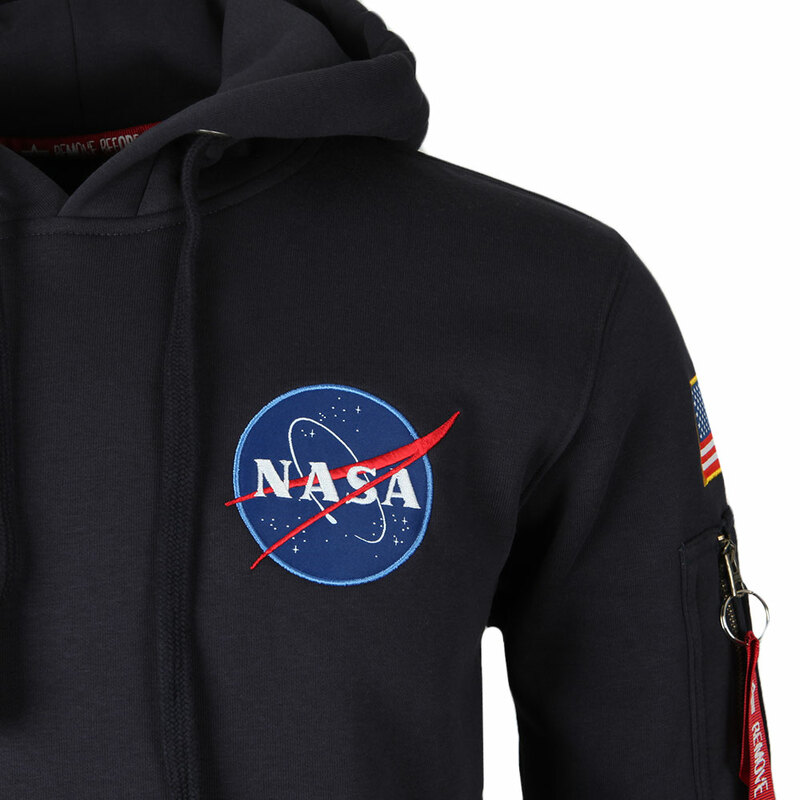 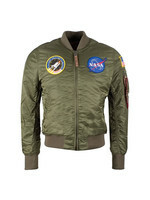 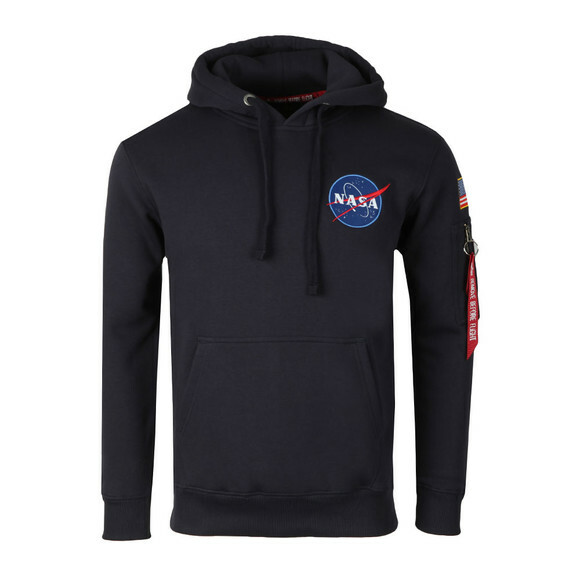 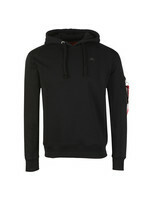 From the Nasa collection, an overhead style hoody that features a contrast drawstring hood, two open handwarmer pockets and a zip pocket to the upper arm. 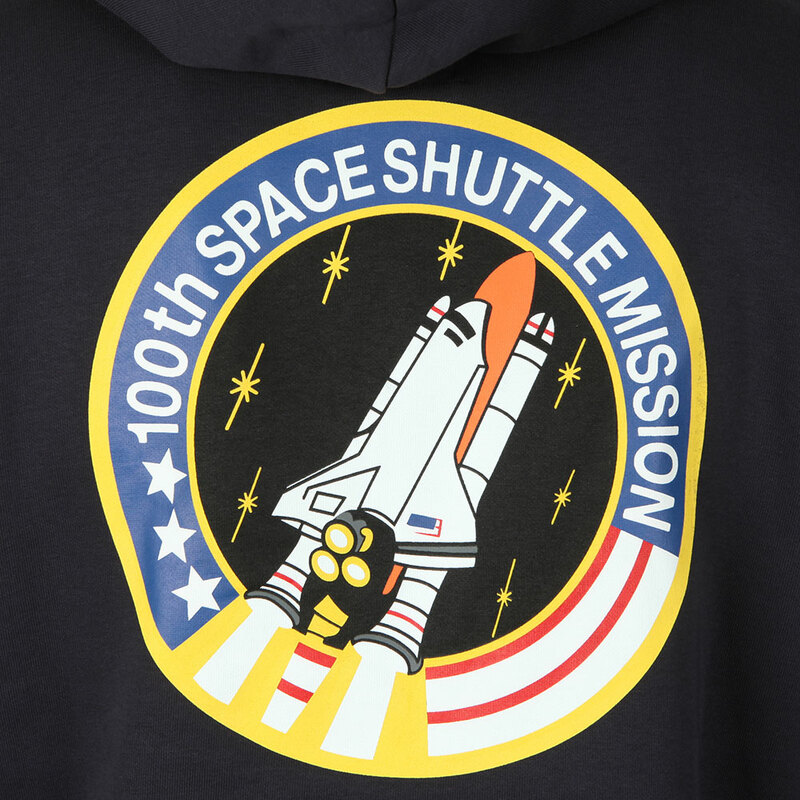 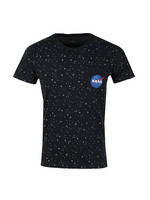 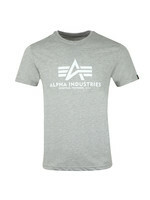 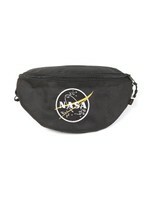 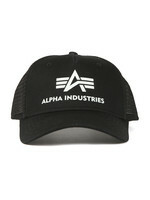 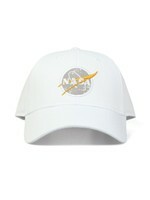 Large space shuttle logo printed on the back and completed with the Nasa badge embroidered to the chest.